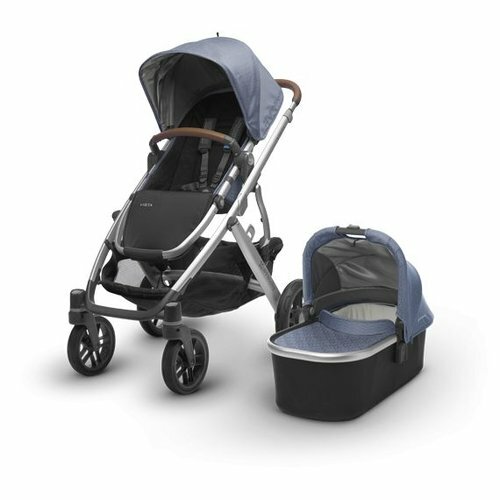 Natural chic meets practical functionality with the Mercer 3-in-1 Convertible Crib. This modern crib features an extra drawer to keep baby's essentials close at hand. 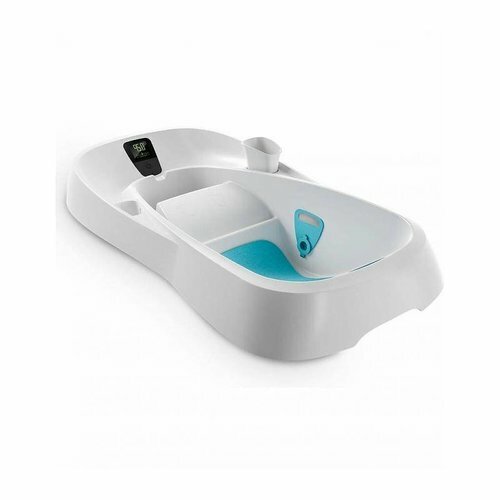 Beautifully convenient, all hardware is safely hidden. The Mercer Convertible Crib has four adjustable mattress positions and grows with your baby, converting to a toddler bed (rail included) or daybed. 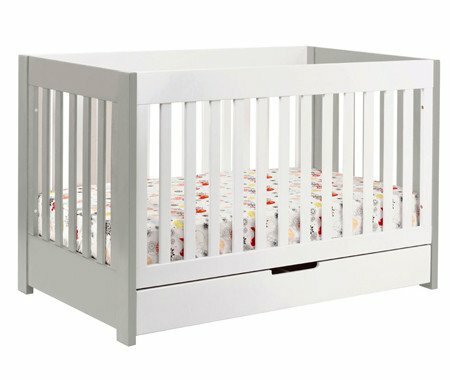 Available in four non-toxic finishes (white, espresso, white/espresso two-tone, or new white/gray two-tone), the Mercer Convertible Crib seamlessly fits in with any nursery style. Made of solid, sustainable New Zealand pine, the Mercer Convertible Crib brings years of quality, style, and convenience to baby's nursery. 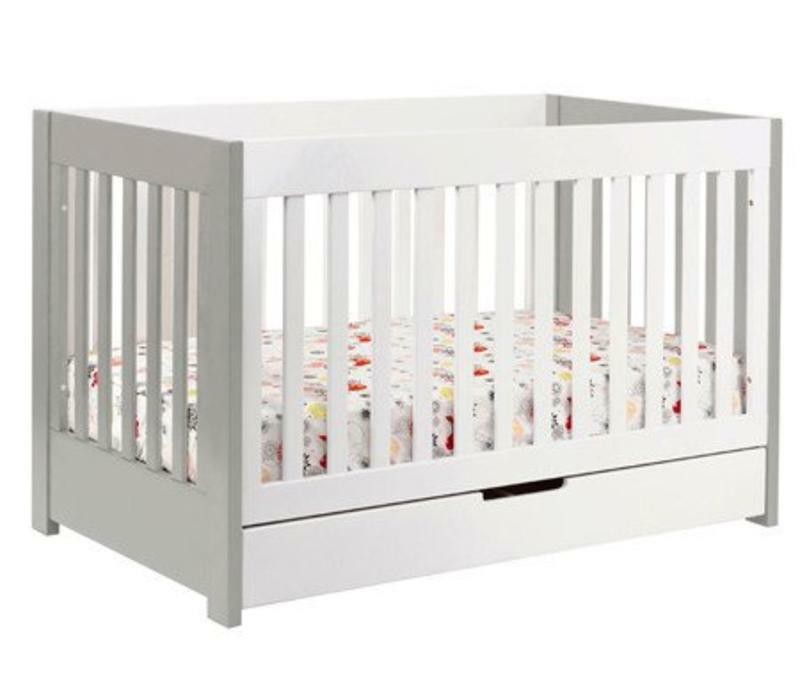 Assembled dimensions: 53.875 x 30 x 35"
Alongside its adjustable mattress levels, the lower profile of the Mercer Crib makes it more comfortable to reach in for baby for many parents. 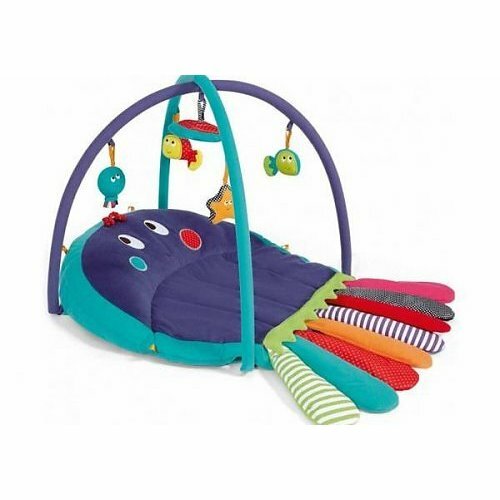 We recommend all parents check the assembled dimensions of their crib are right for them before purchase to ensure safety and comfort for themselves as well as baby. Interior crib dimensions: 52 x 28.125"